One of the country’s most high profile legal figures is coming to Plymouth to deliver the 23rd annual Pilgrim Fathers lecture. 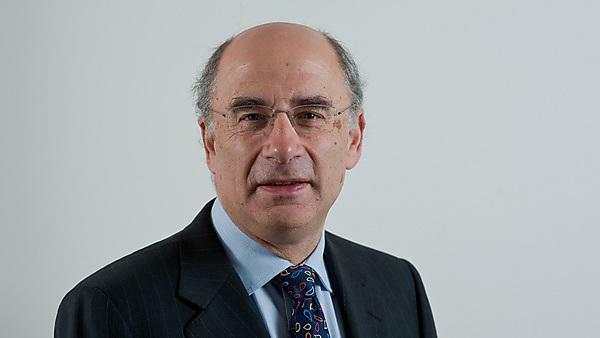 The Rt Hon Sir Brian Leveson, possibly best known for chairing an inquiry into the culture, practices and ethics of UK media from 2011-12, will be speaking about criminal law in the 21st century at the event on Friday 18 November. He will become the latest leading lawyer to attend the lecture series, which commemorates the Pilgrim Fathers voyage to America in 1620 and embodies the themes of freedom and human rights. Established by the Plymouth Law Society and hosted by the University of Plymouth and Plymouth City Council, it has become a celebrated annual event in the legal profession calendar, attracting current and past Lord Chancellors, Lord Justices of Appeal and Lords of Appeal. The Rt Hon Sir Brian Leveson was born and brought up in Liverpool, and was called to the Bar by Middle Temple in 1970. He practised from chambers in Liverpool, across the full range of the common law including crime, personal injury and commercial work. He was appointed Queen’s Counsel in 1986, becoming a Recorder of the Crown Court in 1988, and has since served as a member of the Parole Board, a Judge of the High Court, a Lord Justice of Appeal and Chairman of the Sentencing Council. Between 2008 and 2011, he was also chairman of the Criminal Justice Council. In July 2011, he was appointed to chair the Inquiry – which ultimately bore his name – into the actions of the Press and his report was published in November 2012. He was sworn in as President of the Queen’s Bench Division in October 2013 and, more recently, has conducted a Review of Efficiency in Criminal Proceedings, publishing this report in January 2015. The Pilgrim Fathers lecture has become a celebrated annual event in the legal profession calendar. Our focus is on providing you with a wide range of legal and professional skills to gain employment in your chosen career.